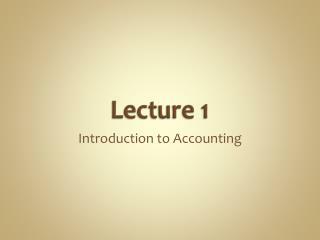 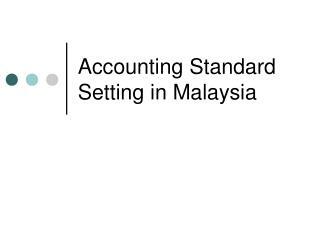 Accounting Standard: 2. 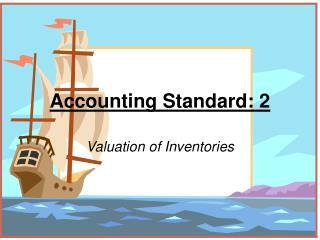 Valuation of Inventories. 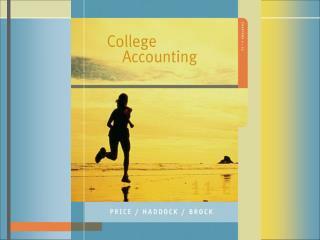 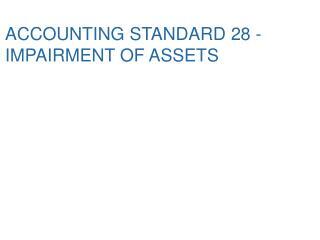 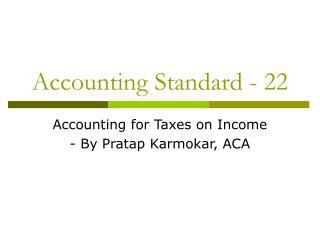 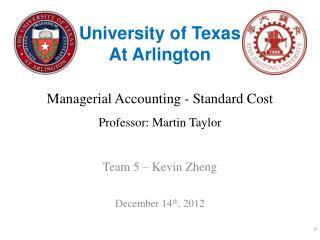 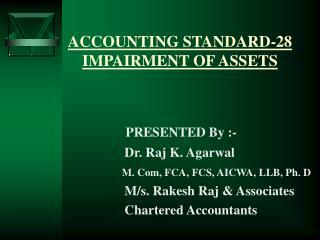 Accounting Standard-2 deals with:. 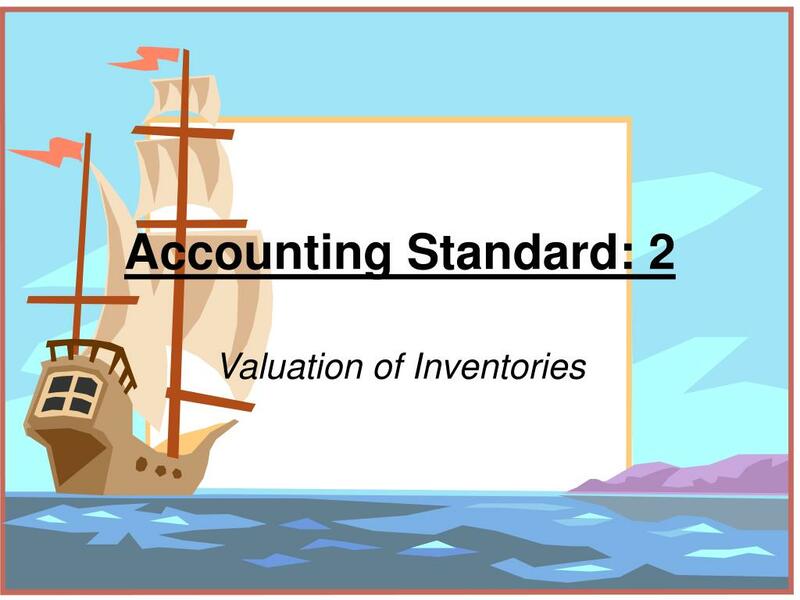 Determination of value at which inventories are carried in B/S, Ascertainment of cost (manner), Situation in which carrying cost of inventories is written below cost. 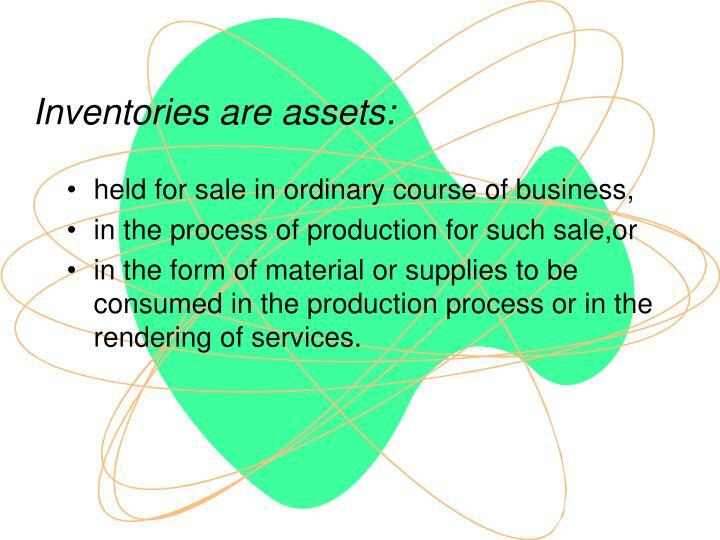 Inventories are assets:. 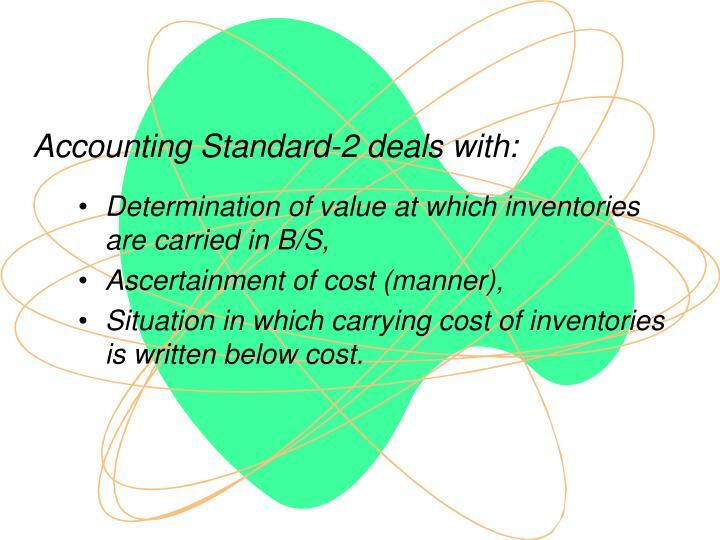 Situation in which carrying cost of inventories is written below cost. 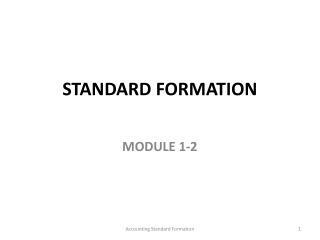 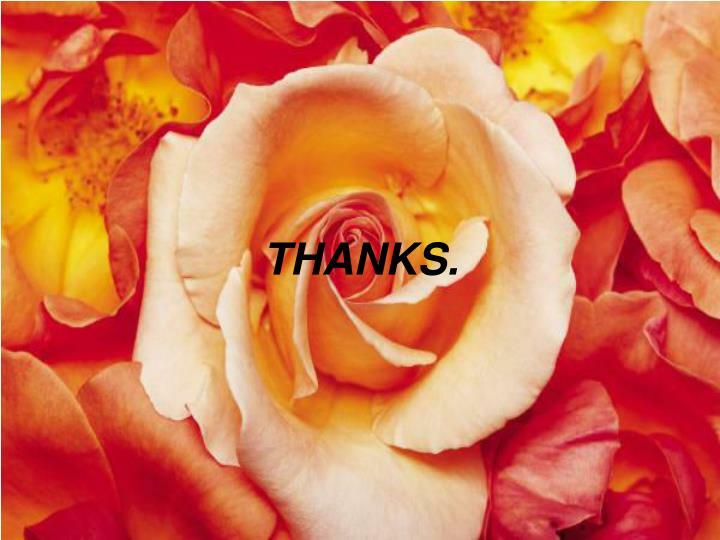 in the form of material or supplies to be consumed in the production process or in the rendering of services. 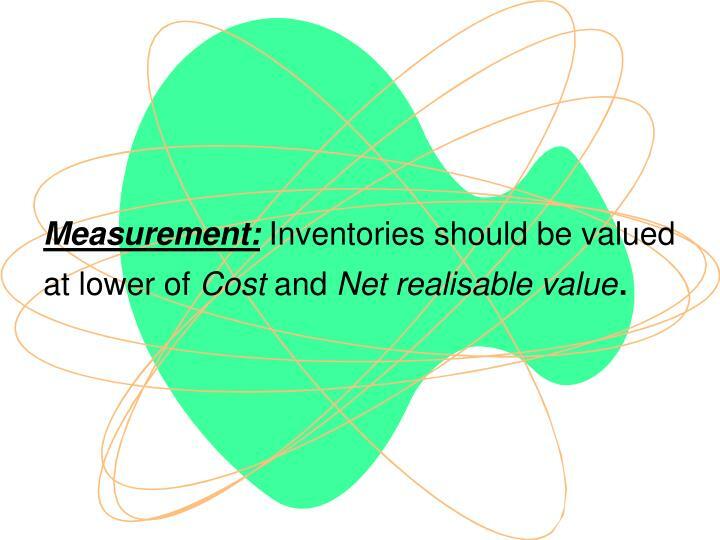 Measurement: Inventories should be valued at lower of Cost and Net realisable value. 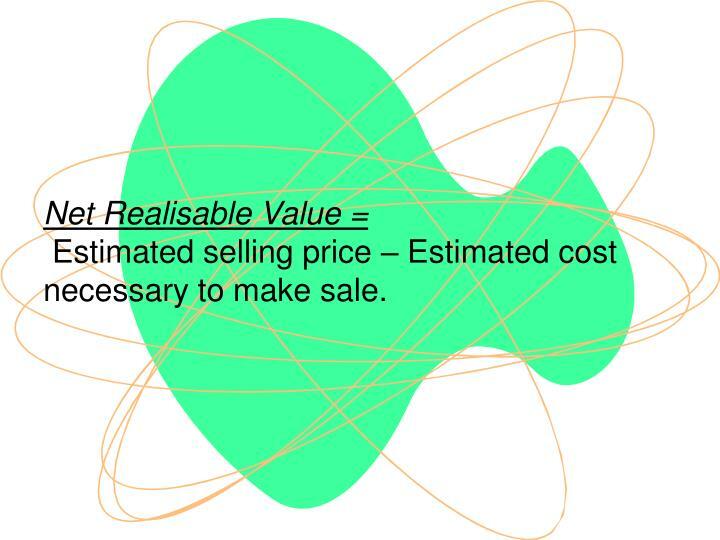 Net Realisable Value = Estimated selling price – Estimated cost necessary to make sale. 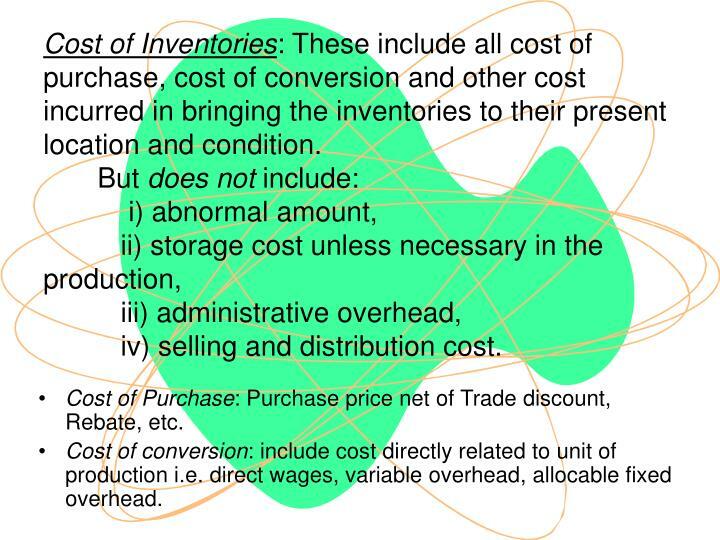 Cost of Inventories: These include all cost of purchase, cost of conversion and other cost incurred in bringing the inventories to their present location and condition. But does not include: i) abnormal amount, ii) storage cost unless necessary in the production, iii) administrative overhead, iv) selling and distribution cost. 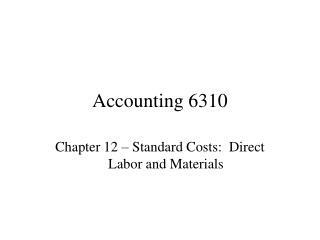 Cost of Purchase: Purchase price net of Trade discount, Rebate, etc. 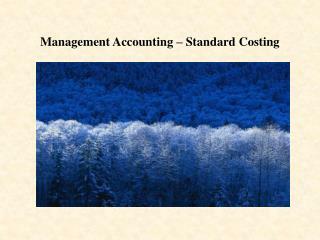 Cost of conversion: include cost directly related to unit of production i.e. 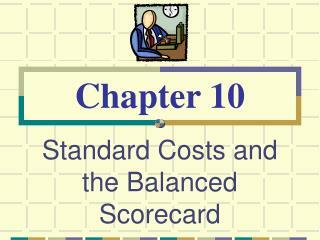 direct wages, variable overhead, allocable fixed overhead. 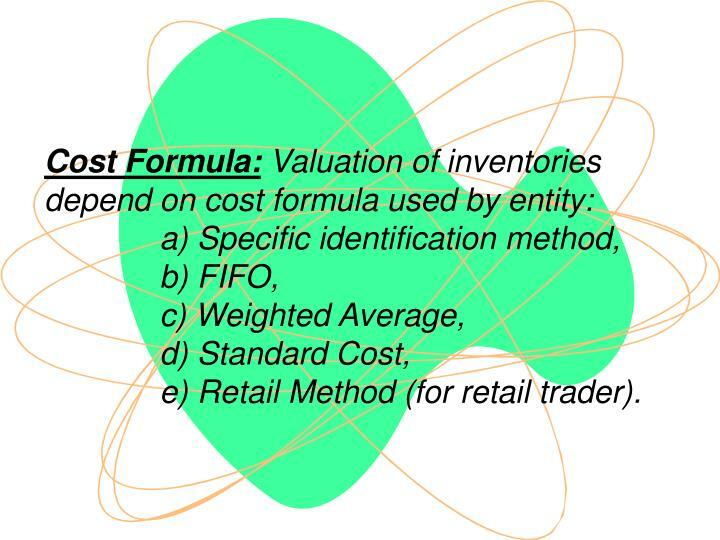 Cost Formula: Valuation of inventories depend on cost formula used by entity: a) Specific identification method, b) FIFO, c) Weighted Average, d) Standard Cost, e) Retail Method (for retail trader). 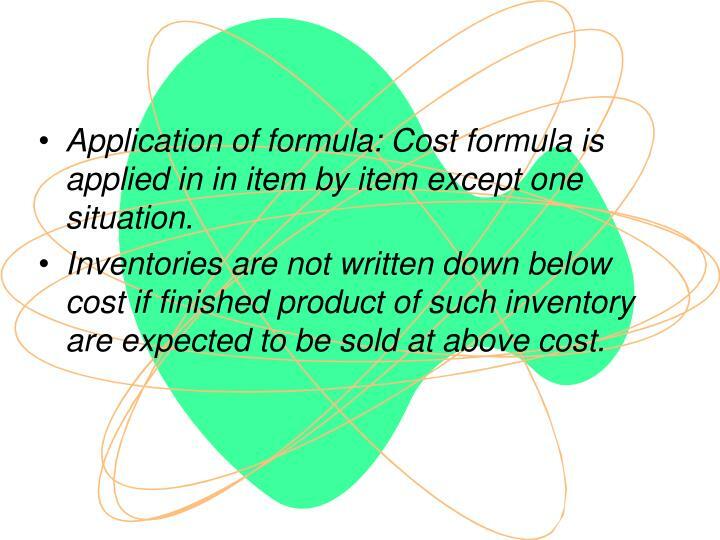 Application of formula: Cost formula is applied in in item by item except one situation. 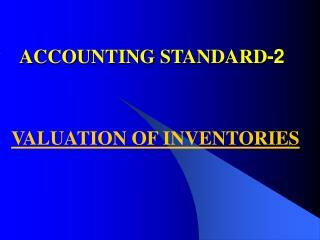 Inventories are not written down below cost if finished product of such inventory are expected to be sold at above cost. 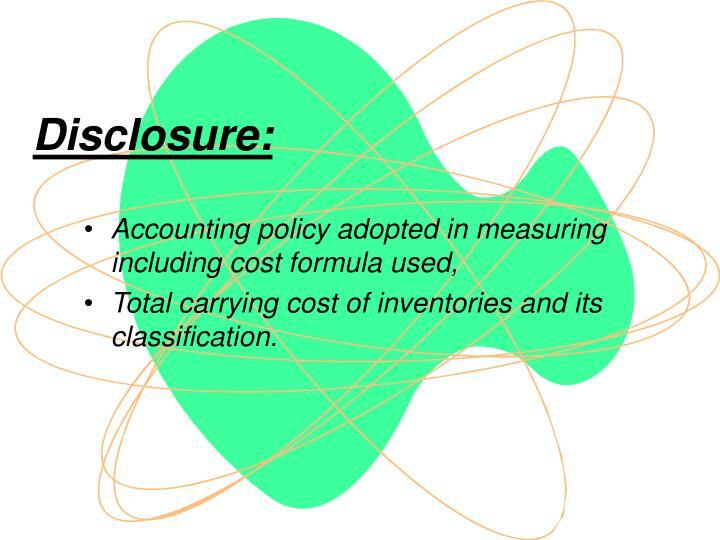 Total carrying cost of inventories and its classification. 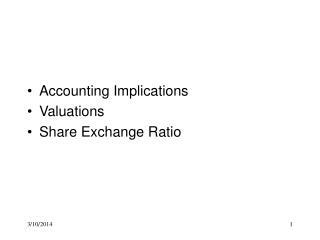 Background for Fair Value Major Players and Possible Motivations -. 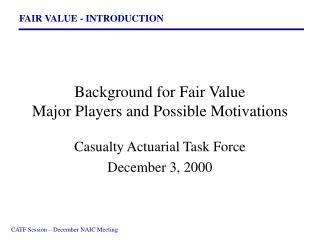 casualty actuarial task force december 3, 2000. outline. 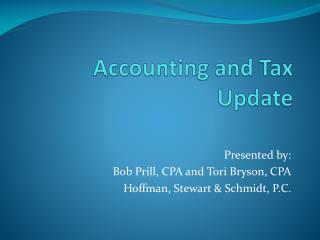 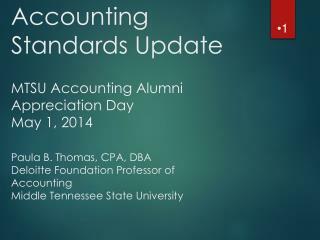 purpose of accounting standards who’s who - u.s. accounting standard setters . 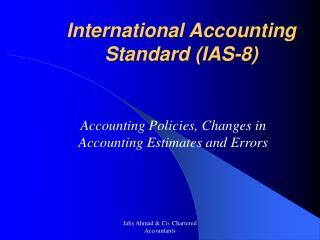 sec fasb aicpa naic how a u.s. 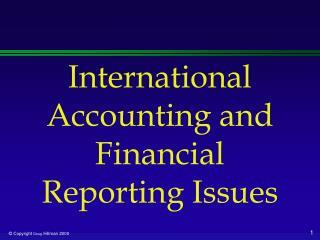 Evaluating the Influence of Accounting Standard Convergence on Financial Reporting, Debt Covenants and Audit Risk -. 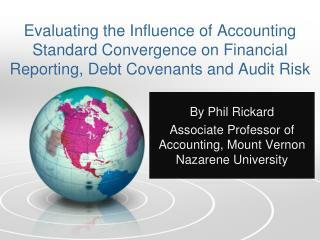 by phil rickard associate professor of accounting, mount vernon nazarene university. 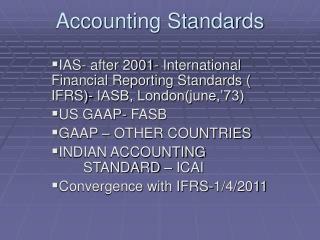 what is u.s. accounting convergence?.